In the Windows On-Premises Active Directory, users can either use samAccountName or User Principal Name (UPN) to login into AD based service. The User Principal Name is basically the ID of the user in Active Directory and sometimes it might not be same as users’ email, but users won't face many problems due to this email and UPN mis-match as users only use this identity in local AD environment. In Office 365 cloud environment, you should care about the mismatch of UPN and Email address. 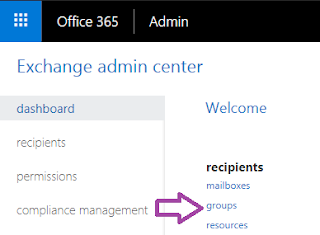 Office 365 also does not force that users’ email match with userPrincipalName and most of us (Office 365 Admins) know that logging into the Office 365 portal is based on the LoginID/UPN not the E-mail of the user. In many places, even though Office 365 service login UI asks email address, we should type the userPrincipalName of the user for successful login, unless the user's UPN and Primary SMTP (Email address) match with each other. As you’ll see above, there are some login prompts say that “enter your email address” but in fact, you need to use UPN. In this situation, you may want to consider making user's UPN as an alternate email address on their account but this also won’t help them login. 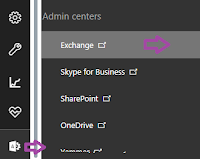 As Office 365 Login UI itself confuse what should user enter as login identity and also end-users do not know much about UPN as they use their e-mail address in most cases, so now you can understand the importance of why the UPN of an user should match with the user's primary SMTP address (e-mail address). We may fall in a situation to get a list of Office 365 users with a specific license plan to decide license usage or some other need. We can easily find users who has a specific office 365 license feature using Azure AD Powershell commands. Before proceed, first run the below command to connect Azure AD Powershell module. We can run Get-MsolAccountSku cmdlet to get a list of the available licenses in your Office 365 tenant. Once run the above command, copy the the AccountSkuId value for the license that you want to filter. Now copy the below script and replace AccountSkuId of license that you copied from the above step and run the modified script to list users who are assigned to a specific license in Office 365. Export list of users who has a specific license to CSV file. Run the below command to export office 365 users based on required or selected license plan. Microsoft forcing Office 365 Group as a base service for other office 365 services like Planner, MS Teams, Yammer, etc... As O365 group becomes a core feature, keeping its identity is very important. When you delete (soft-delete) an Office 365 group, by default the deleted group retained for 30 days. After 30 days, the group and its associated its content will be permanently deleted and cannot be restored. Azure Active Directory (AD) Office 365 Group object and its properties. Exchange Online shared inbox and calendar. SharePoint Online team site and files. Microsoft Team or Office 365 Connected Yammer group, and its related content. Now you can see all groups and its active status. You can sort the groups by clicking the column header Status and see soft deleted groups on top. If the group has been permanently deleted, it won't be listed here. 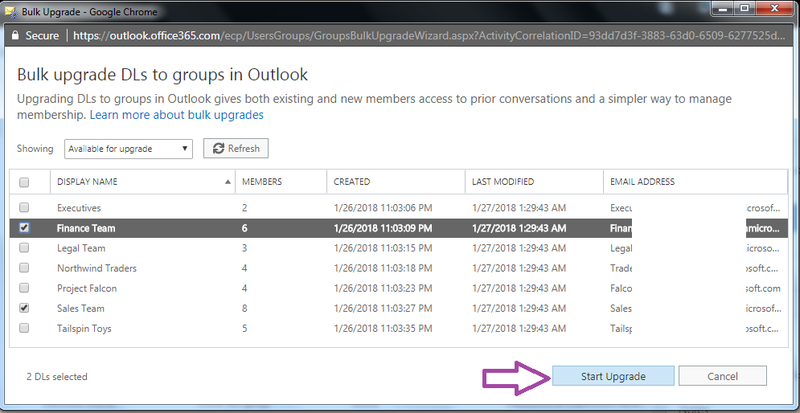 Select the deleted group that you want to restore and you can view delete time info in the right pane. Now choose the Restore icon to recover the selected group. Finally click Refresh icon to update the reports page and you can see the restored group will show as Active. In PowerShell script, we often use logic to check some value is true or false. In normal case we may need to check if a value is true or not with If statement and in some other cases we may required to compare bool value property in Where object to filter array of values based on some Boolean value attribute.